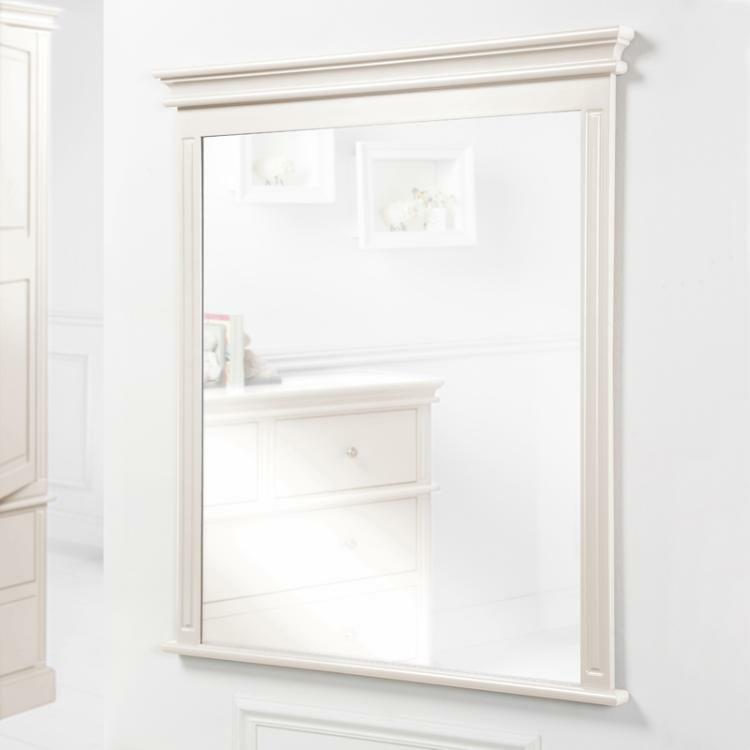 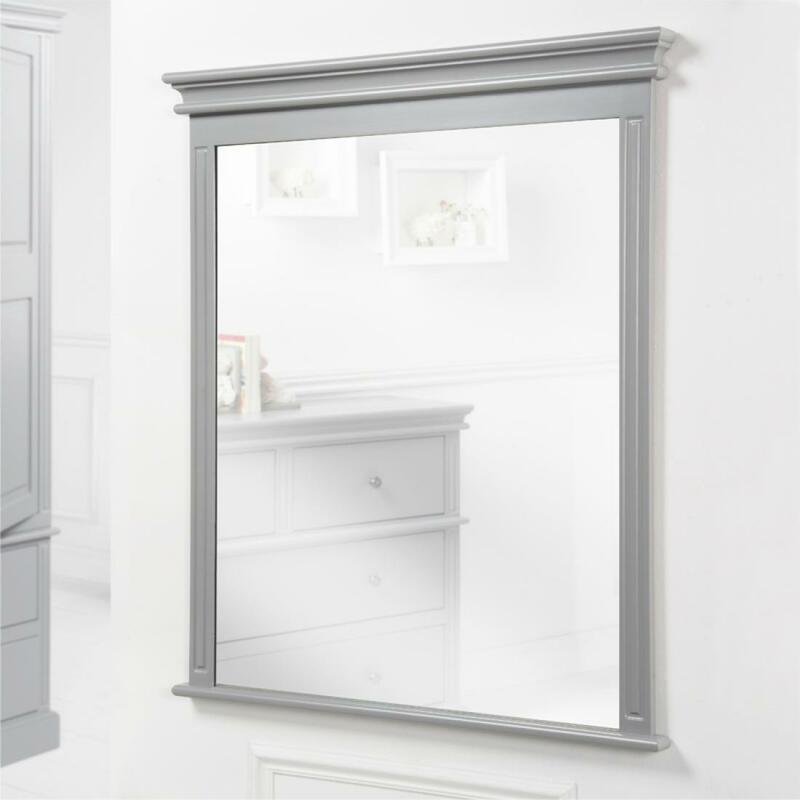 A stylish classic childrens wall mirror fitted with child safety glass as standard. 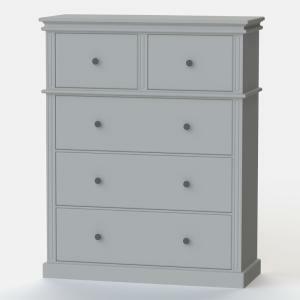 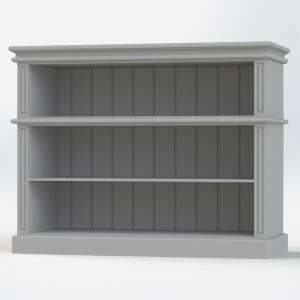 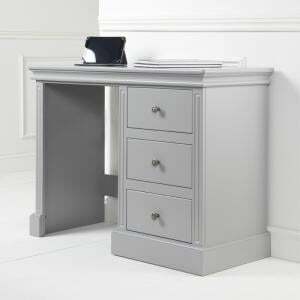 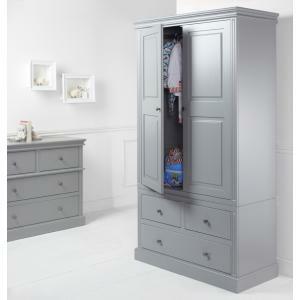 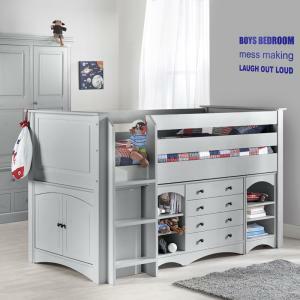 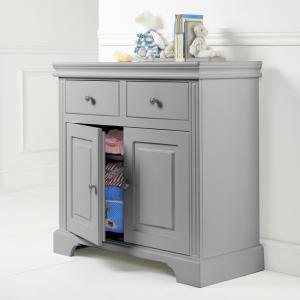 The final piece to complement our Archie collection of childrens furniture shown here painted a cool grey colour. 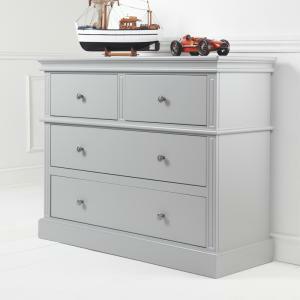 Hand made to order by our own factory here in the UK. 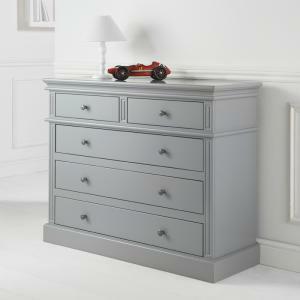 See below for other matching pieces and see opposite for alternative colour options. 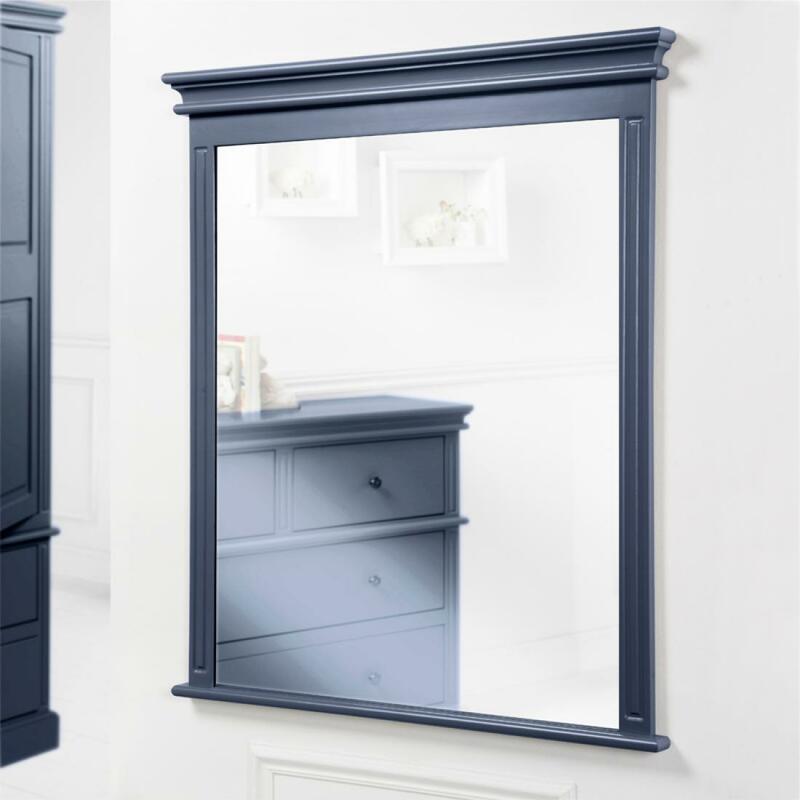 No assembly required and fitted with child safety glass as standard. 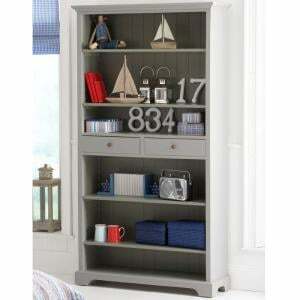 This smart handmade Tallboy offers practical storage to complement our Archie collection. 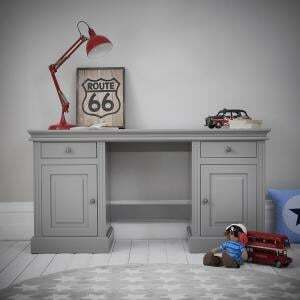 Handmade here in the UK our quality guarantee means that you..
An additional size option to our Archie range. 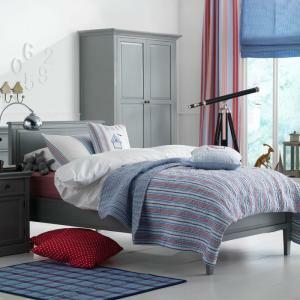 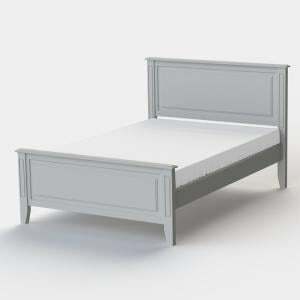 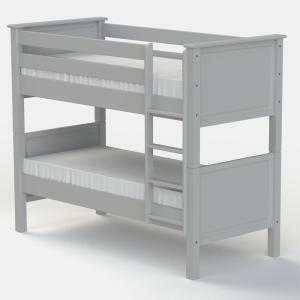 Our Archie small double (or 4ft) children's bed is the perfect option if you require a Truckle or any o..